By Take 12 Recovery Radio. Discovered by Player FM and our community — copyright is owned by the publisher, not Player FM, and audio streamed directly from their servers. 444 episodes available. A new episode about every 6 days averaging 54 mins duration . An Important message from the Monty'man.Please download and pass it on. TAKE 12 RECOVERY RADIO presentsA Monty'man's MeditorialPerhaps you know those who say they are one thing but are indeed quite another. Here's a very simple antidote to the frustration. 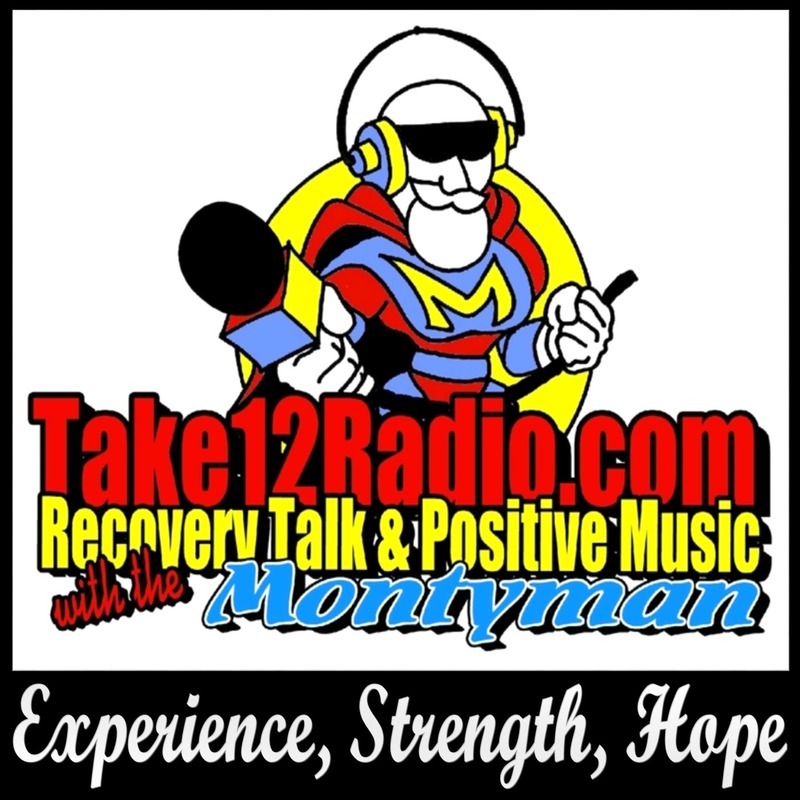 Start listening to Take 12 Recovery Radio on your phone right now with Player FM's free mobile app, the best podcasting experience on both iPhone and Android. Your subcriptions will sync with your account on this website too. Podcast smart and easy with the app that refuses to compromise.